Stone Mt, Georgia http://www.smhg.org/ Located in the Northeast suburbs of Atlanta GA. It is held mid-October. On Saturday and Sunday, the meadows and meandering tree-lined paths will be transformed into the impressive mix of sights and sounds of a Scottish Highland Games presented in a uniquely southern style. CMW has not been in this location for almost a decade. We have many members in the south. Livonia, Michigan https://highlandgames.com/ First weekend of August. Fly into Detroit. Plenty of hotels just a couple of blocks away. Friday ceilidh, Saturday Games with everything. Our Canadian friends can make it, centrally located, oldest continuous game in the U.S. This is a favorite game for Elliott Macfarlane. He has his MacFarlane Co. tent set up there, and he said he would be happy to assist. Elliott also suggested, “The grounds are big and we can put up a tent or maybe use a building.” Our Jenna and Andrew McFarland (with son, Windom) host our tent at these games. If there are travelers that would want to come in early you could visit the McFarland Living History Ranch in Galt, CA, http://mcfarlandranch.org/ which would be about a 45 minute drive away. Annual Membership Meetingwill be held Saturday at 2:00 PM at the clan tent at the Game. Like many clans, Clan MacFarlane has a gathering tune. These tunes are typically called a "pibroch" and are derived from the Gaelic word Pìobaireachd. 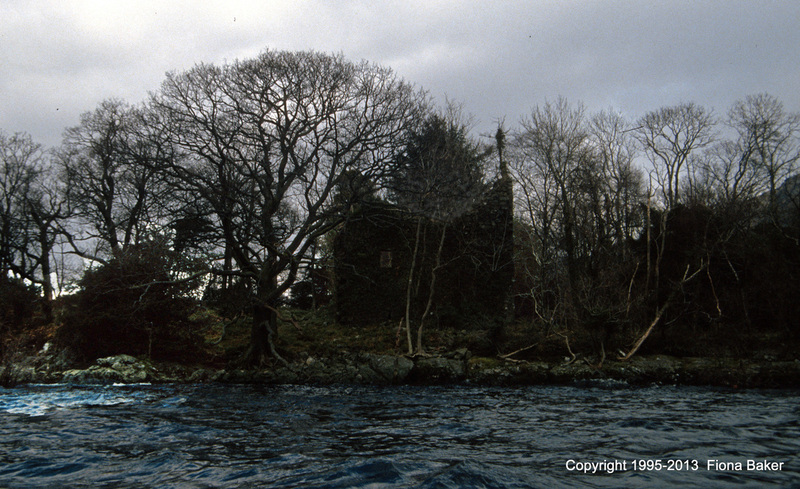 The pibroch would be played at special events or when the Chief wanted to summon the clan. The Pìobaireachd of Clan MacFarlane, known as "Thogail nam Bo", "To Lift the Cattle", is an ancient tune that was nearly lost with history. Penned in the early 1500's by the clan's twelfth Chief, "Andrew the Wizard", it was saved from extinction in the late 1800's. Sir Walter Scott, friend of the 20th Chief, Walter MacFarlane, gives us the words to the tune in his work The Waverley Novels. Through the sleet, and through the rain. And all for little gain." "The honourable profession of " cattle lifting " was not classed as a common theft — far from it. Many a Highlander is still proud of his "cattle lifting" ancestors. It was customary for a young chieftain before being considered capable of taking part in the affairs of his clan, to make a raid upon some other clan with whom they were at feud, or into the low country, whence they considered every man had a right to drive a prey. Some clans obtained a greater notoriety than others as cattle lifters. The MacFarlans were such adepts at the work, that the sound of their gathering tune " Togall nam bo," was enough to scare the Lowland bodachs of Dumbartonshire." A more scholarly account by Dr. William Donaldson can found here. We'd like to thank our friend and piper Craig MacFarlane, of Glasgow Scotland, for this great recording of "MacFarlane's Gathering". Please visit him on facebook or myspace. You can save your own copy of this mp3 by right-clicking here.